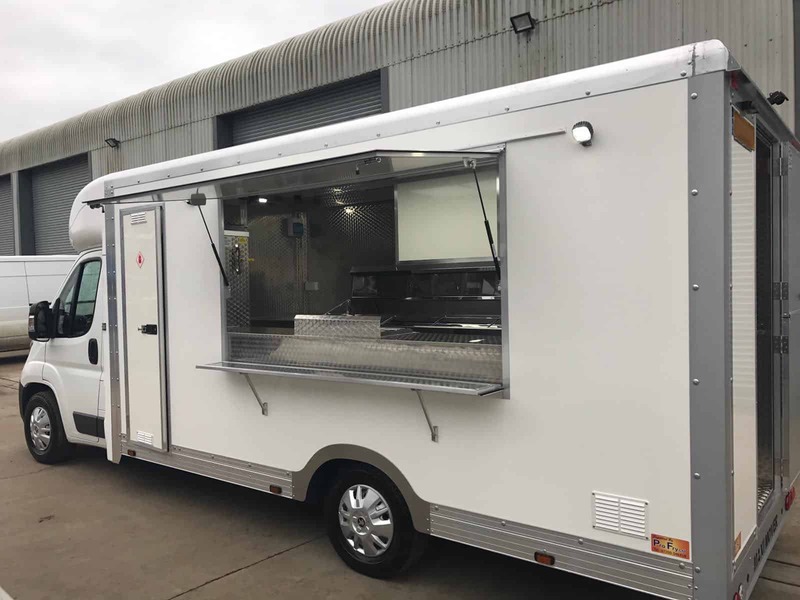 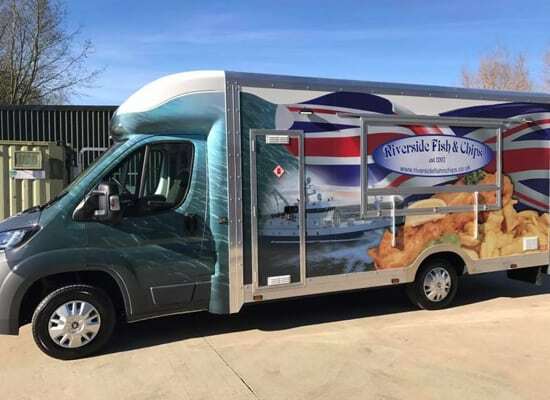 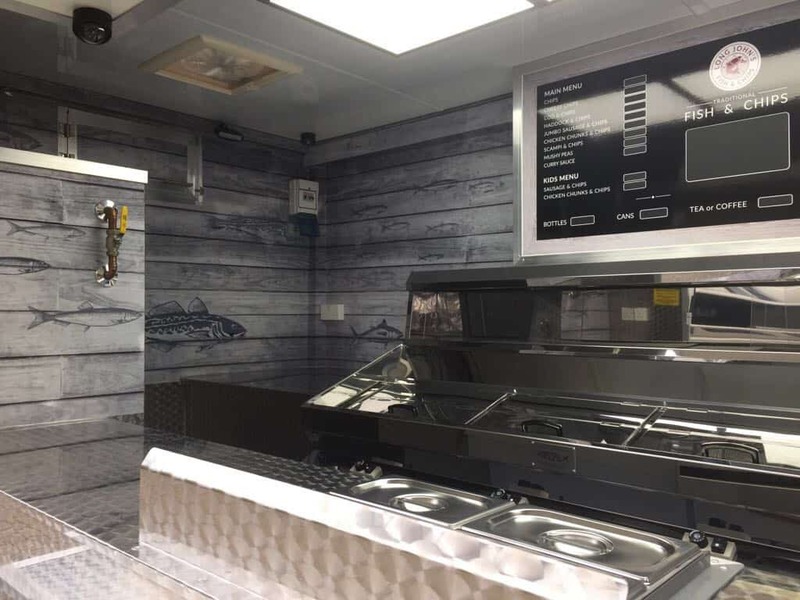 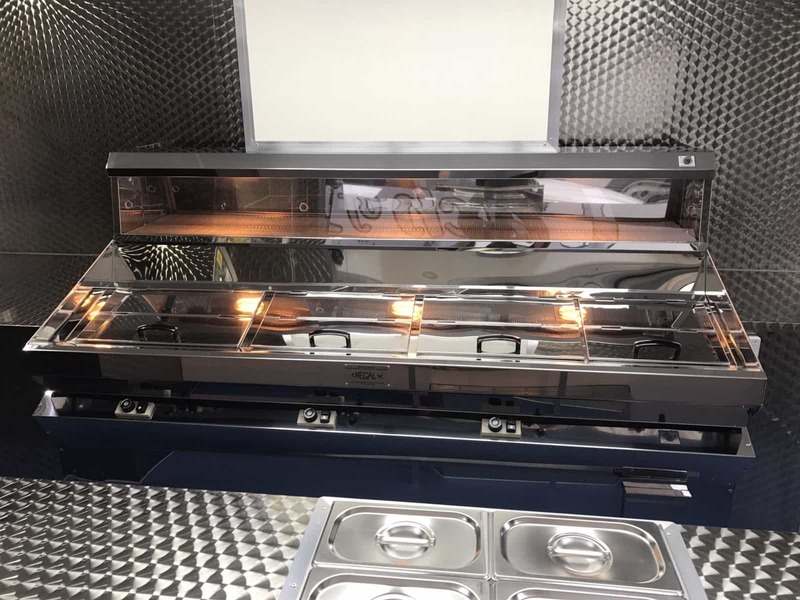 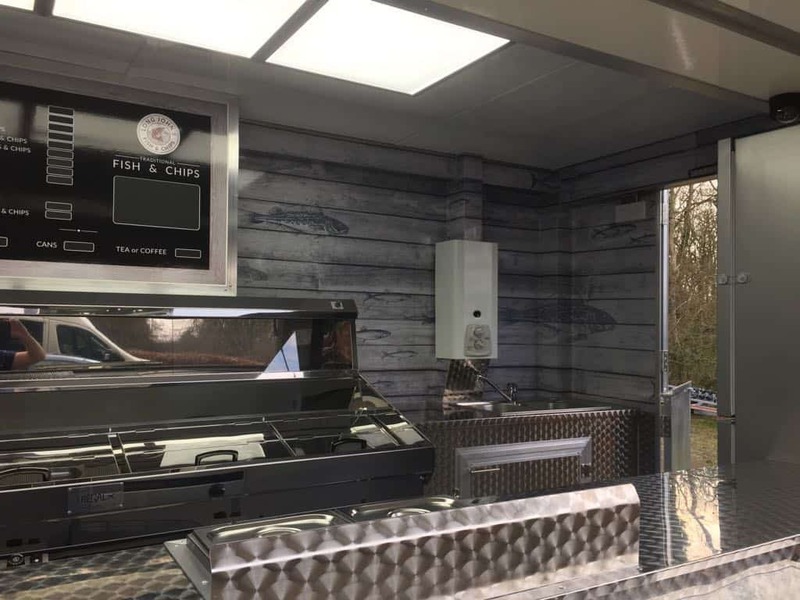 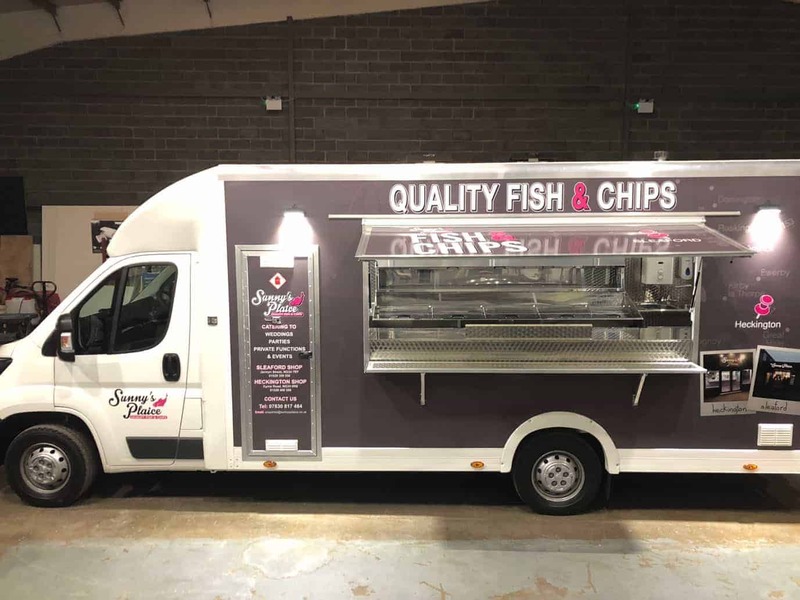 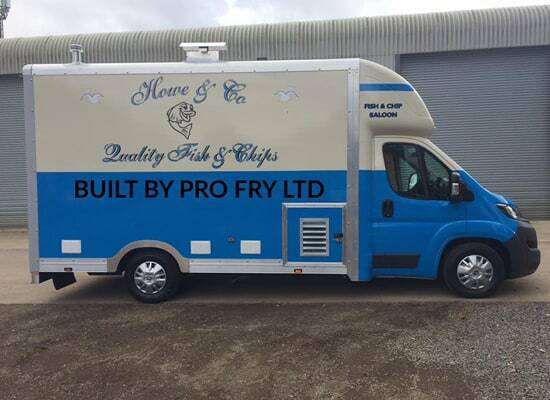 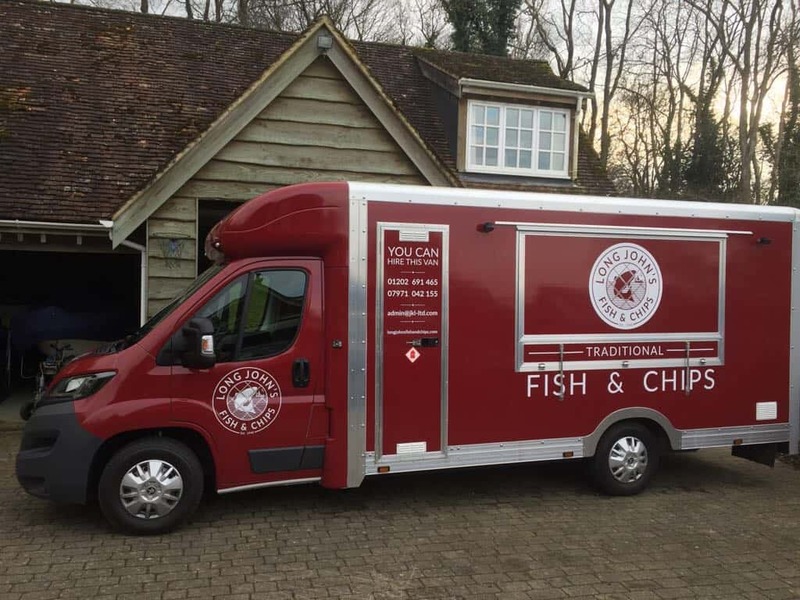 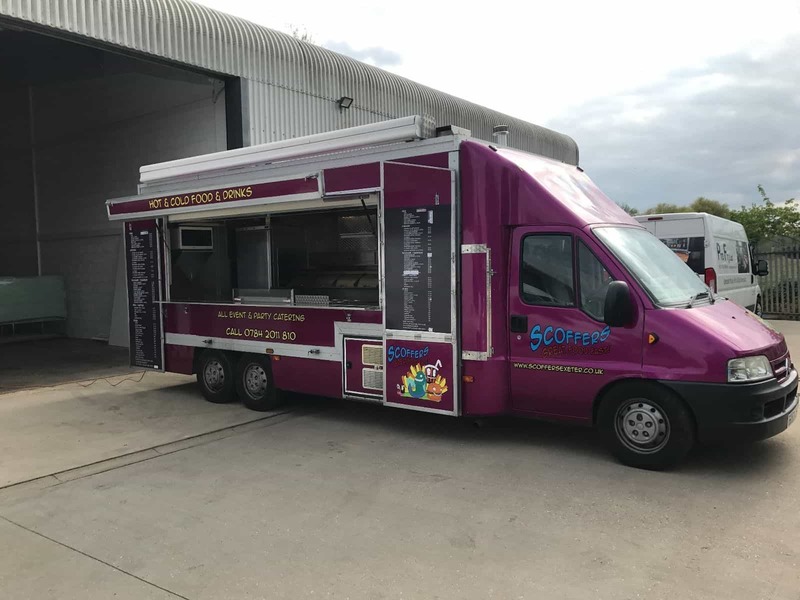 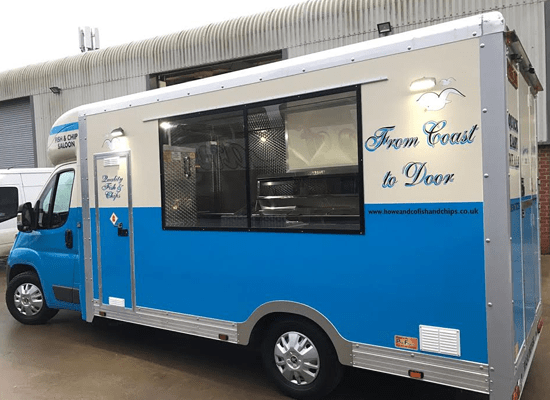 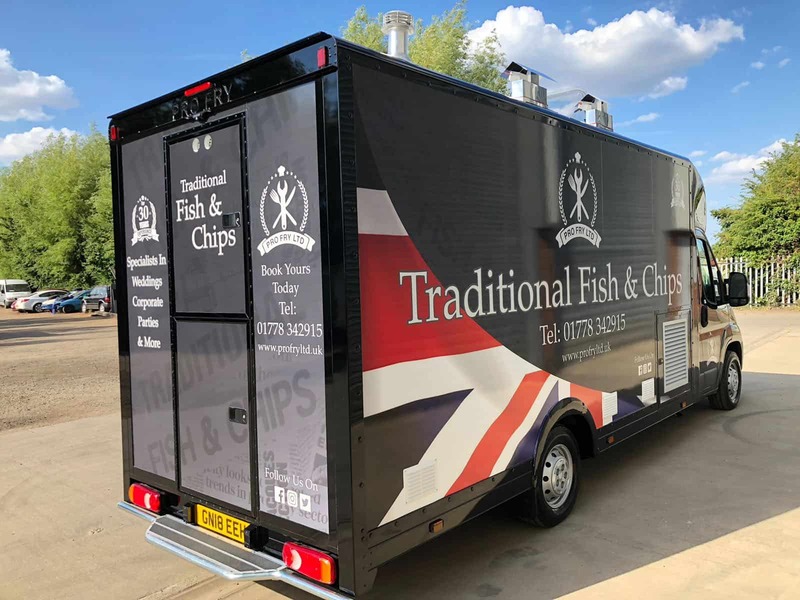 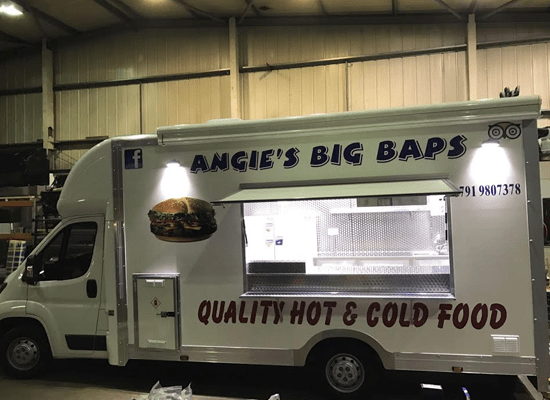 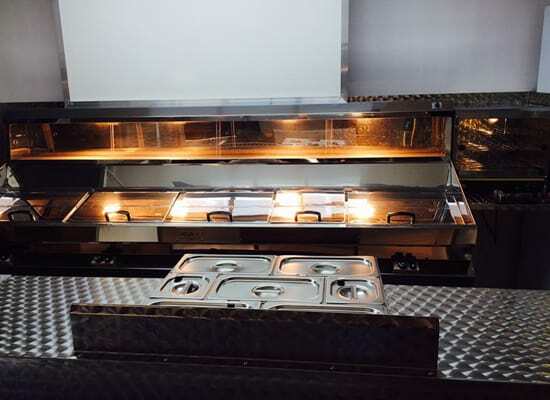 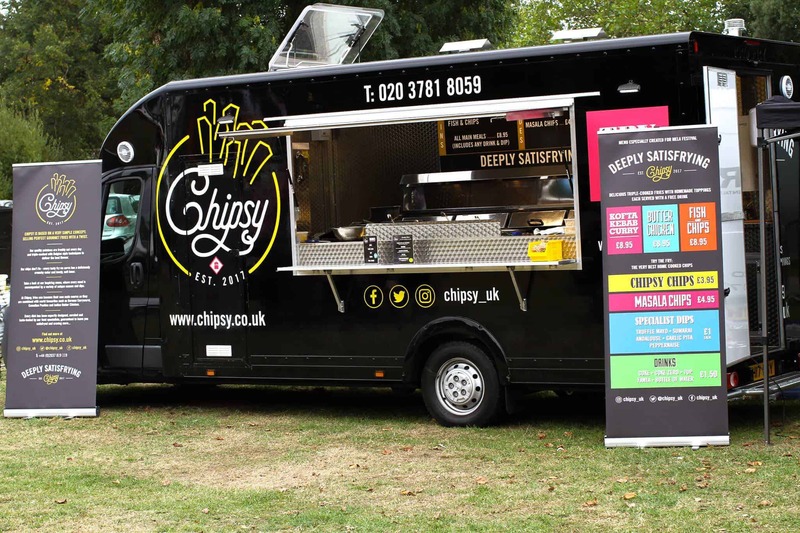 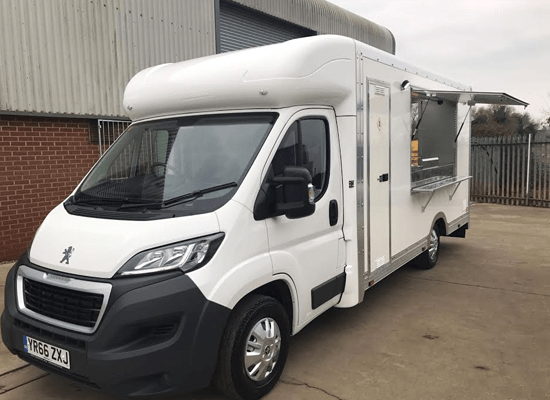 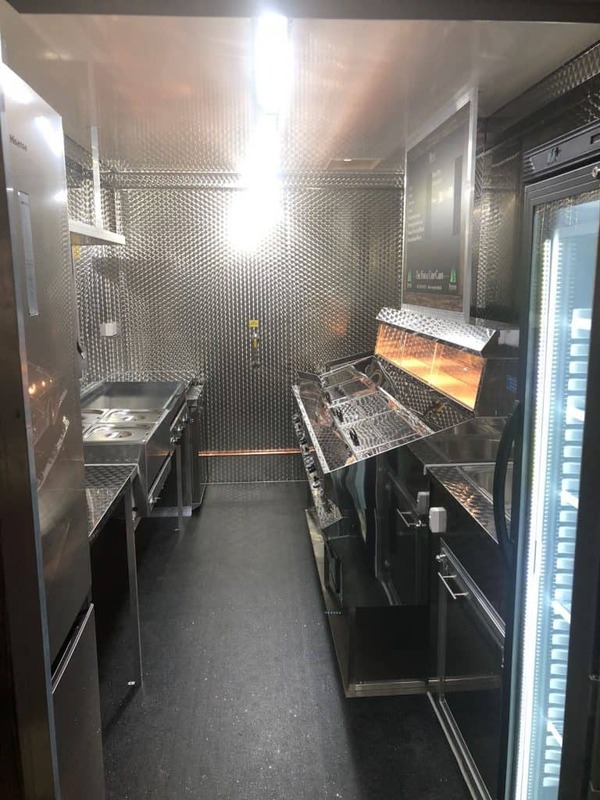 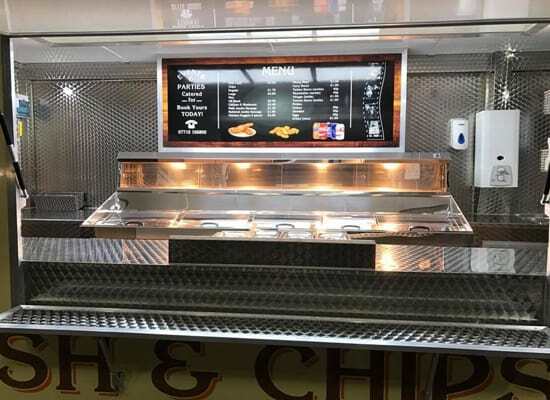 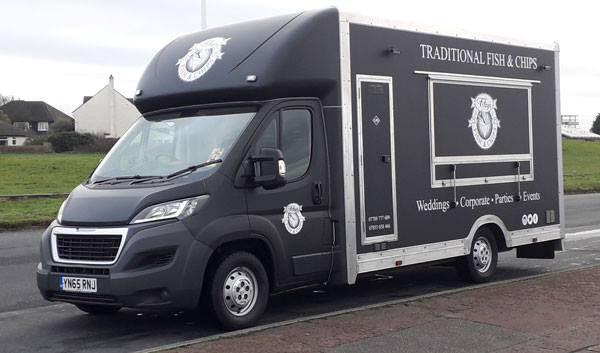 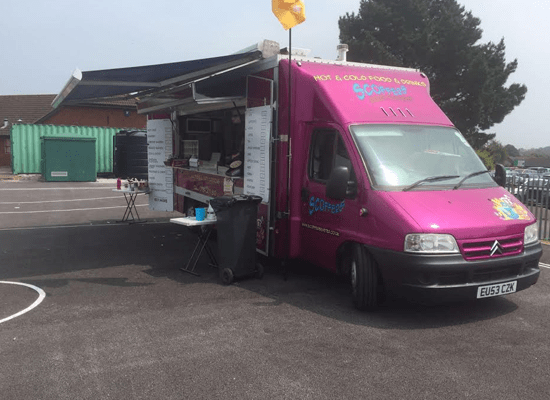 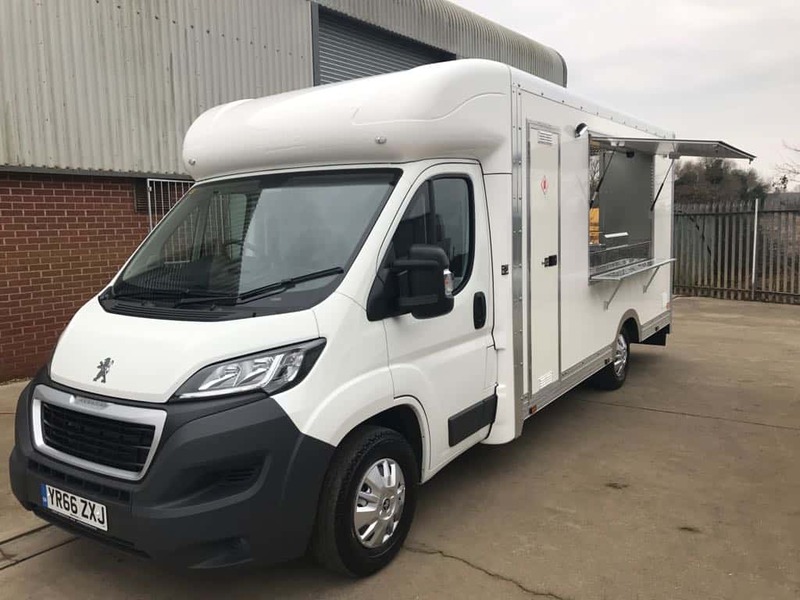 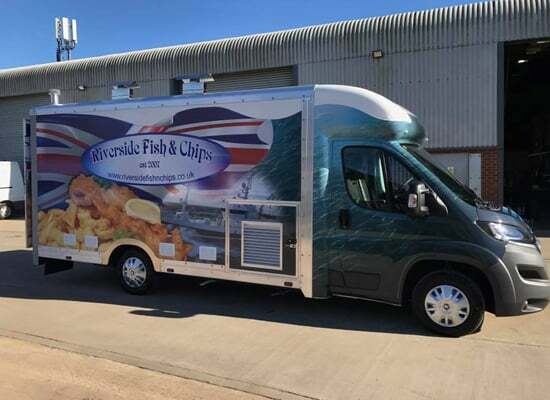 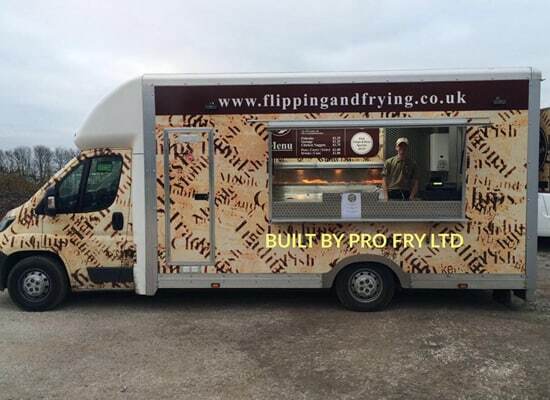 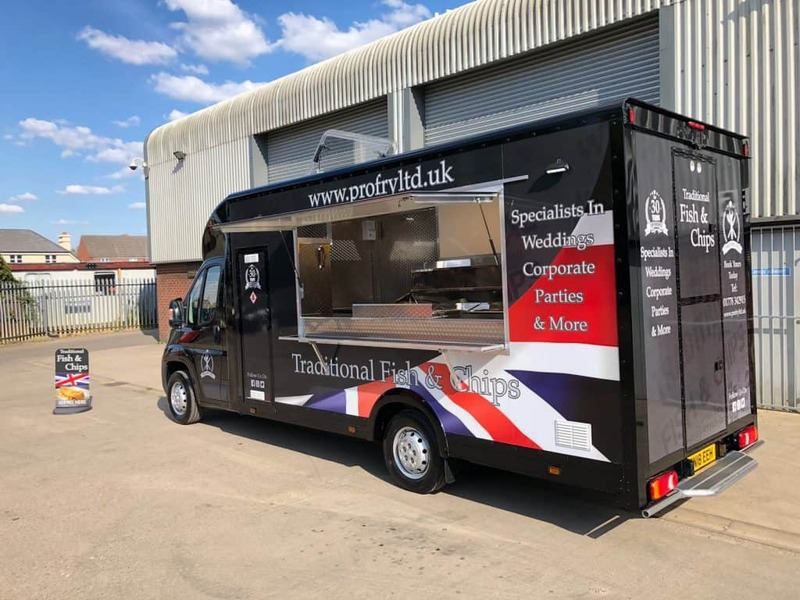 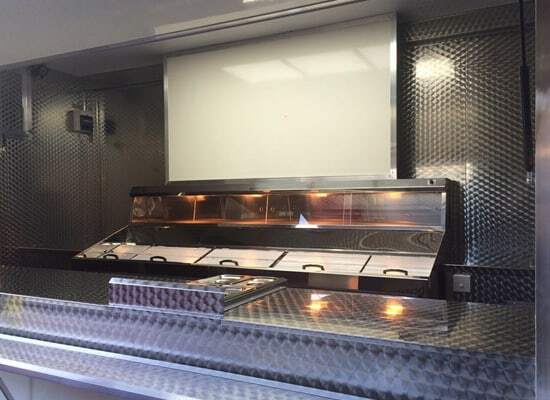 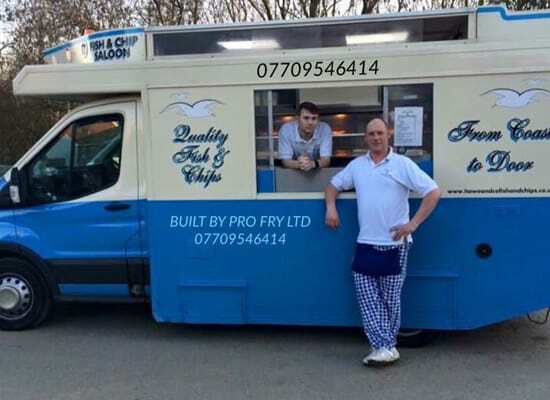 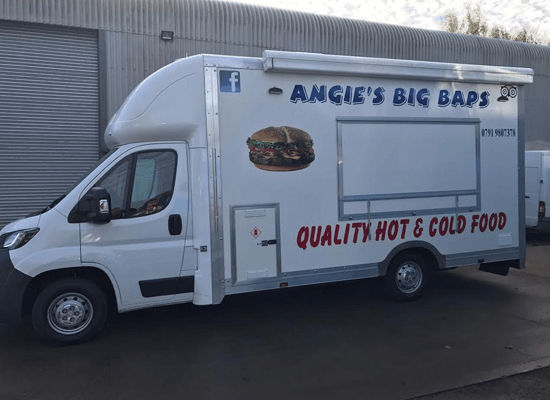 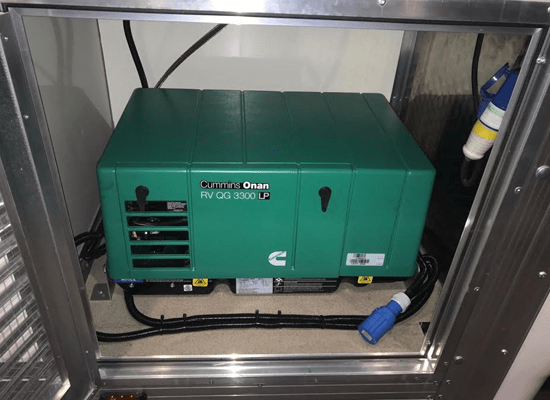 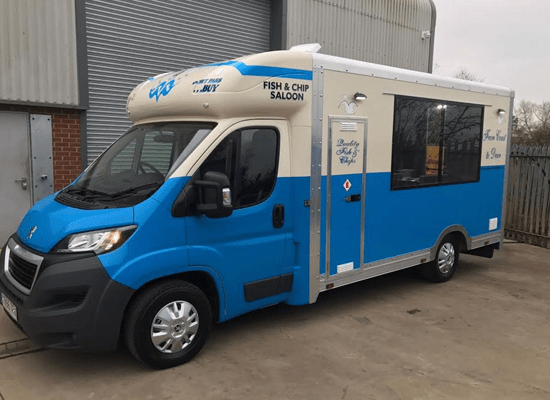 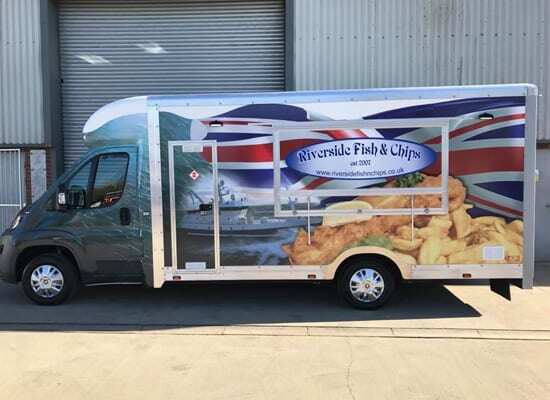 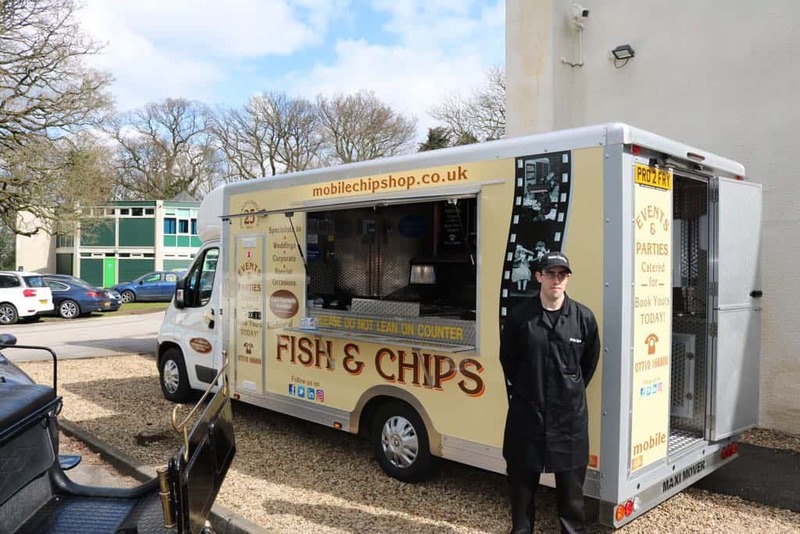 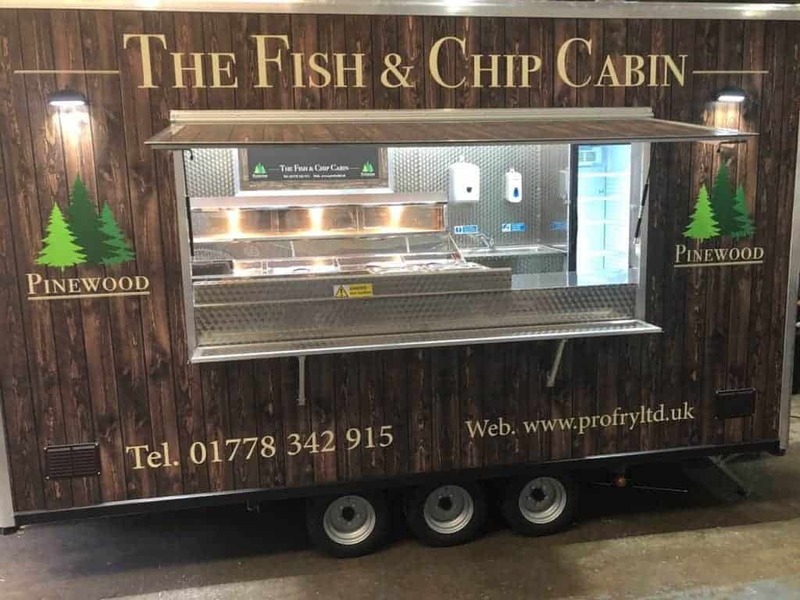 Here at Pro Fry Ltd we’re always busy helping our customers with their bespoke catering vans, whether it’s a whole new build, some repairs or simply some advice. 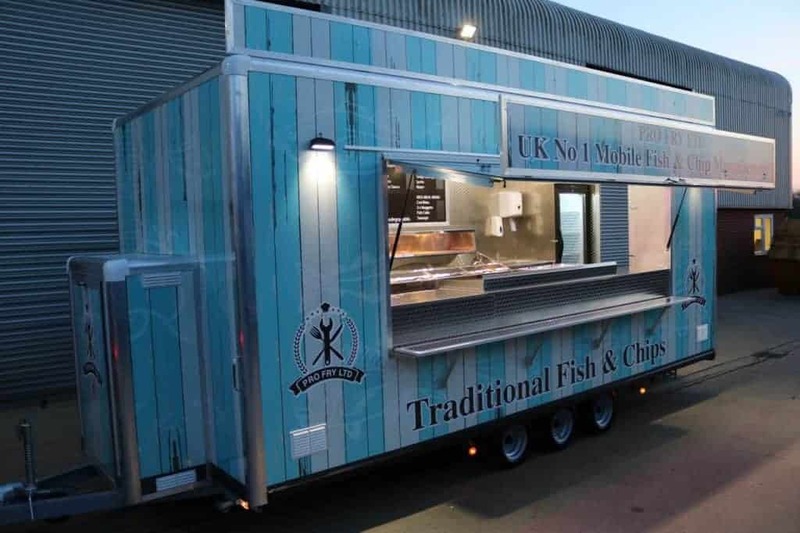 You can view some our work below! 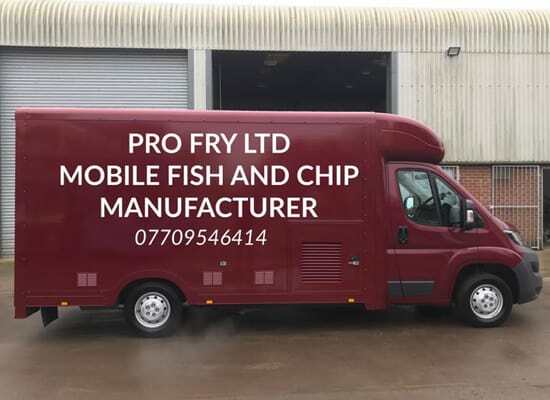 Want to get your very own Pro Fry Ltd van featured here? 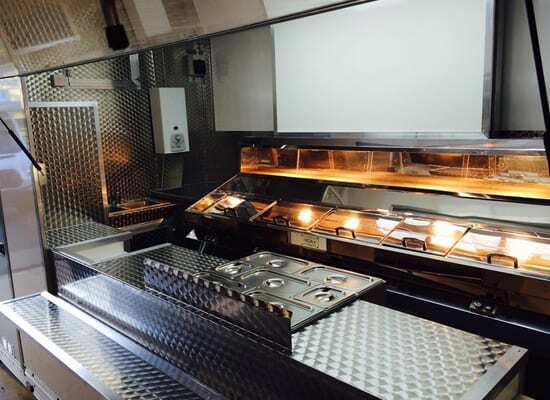 Get in touch to start your build with us today!